With the following pages we want to entice you to visit our beautiful bungalow park in Marina di Modica, in the South of Sicily. You will relax in confortable bungalows or holiday homes in mediterraen surroundings directly by the sea and enjoy unforgettable hoidays. We will be happy to see you soon ! Five units, three holiday homes, one ground floor and a penthouse with sea view, make up the small resort "Eden Village" which is situated directly by the sea, at a flat rock reef. 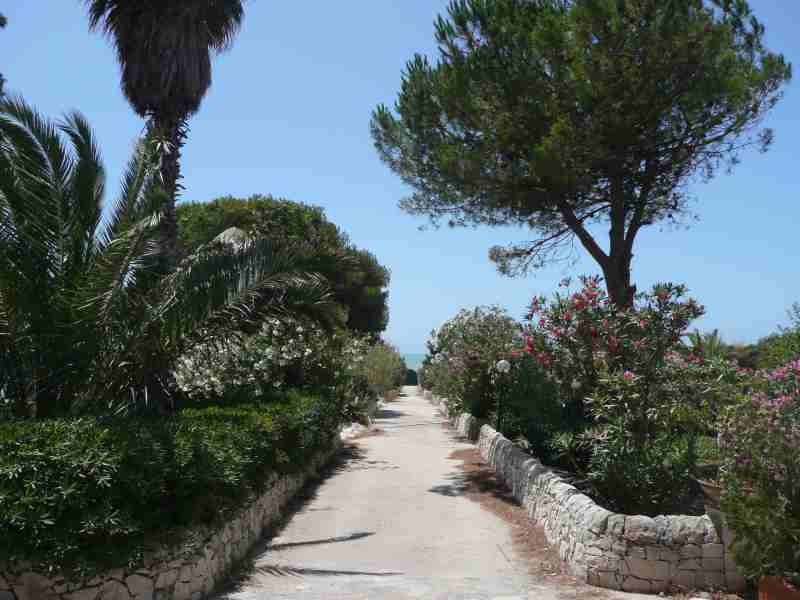 The flat sandy beach and the town center of Marina di Modica are just a 15 minute walk away. 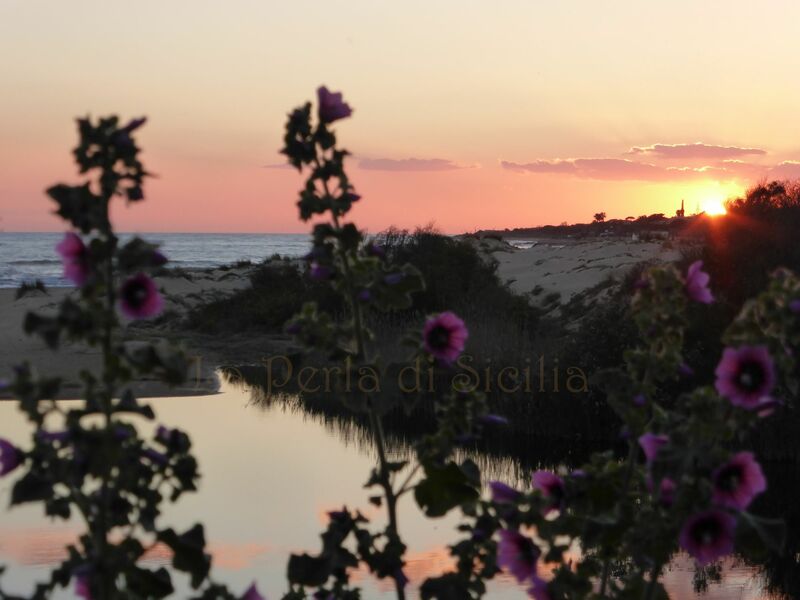 Marina di Modica is situated directly by the seaside, between Sampieri and Pozzallo, on the most southern part of Sicily. There is a large bay with a beautiful sandy beach surrounded by numerous dunes. 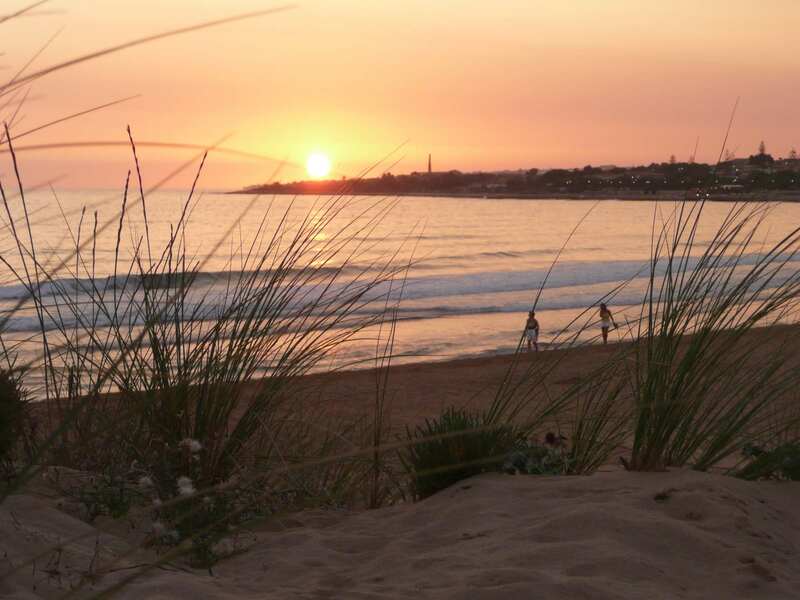 Marina di Modica is the ideal recreational spot for families, young and older people. 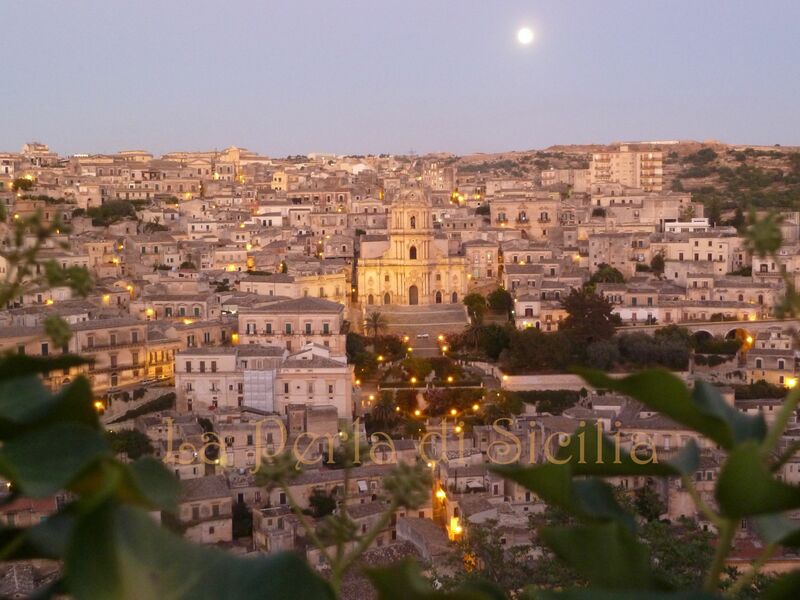 than 5000 hotels in Sicily ! 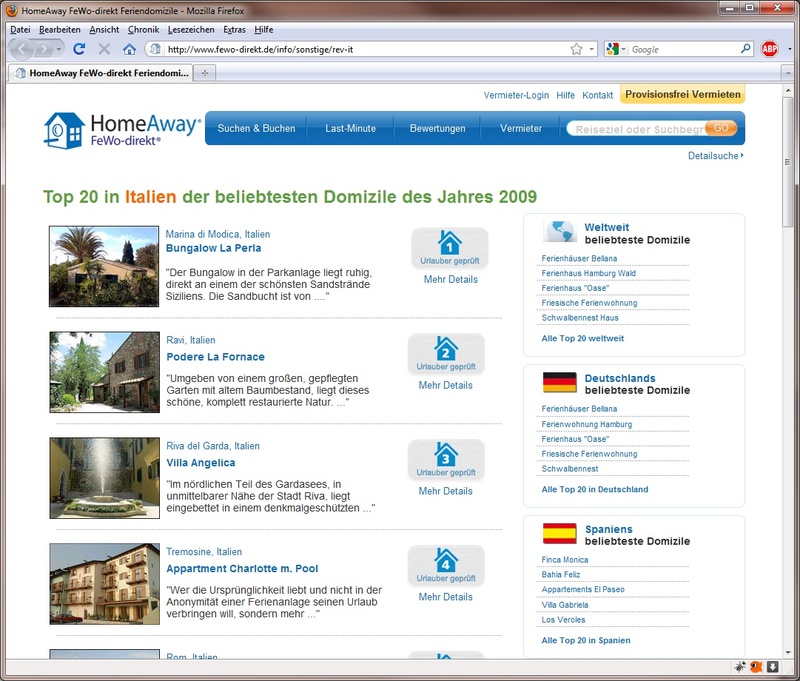 1st position of the most popular destinations in Italy ! Not only kids love it ! The little bungalows are nicely arranged in an extremely well kept garden-like, quite surrounding. Bungalows are tidy with all necessary equipment ("no frills") incl. wifi. The property is managed very well by the two brothers Giorgio and Daniel who are always helpful with advice for outings. Beach in close proximity to town square with a few nice restaurants, bars, and ice cream parlors. Always ready to listen and strive to meet guests' needs and questions. A plant which is operated with love and heart. 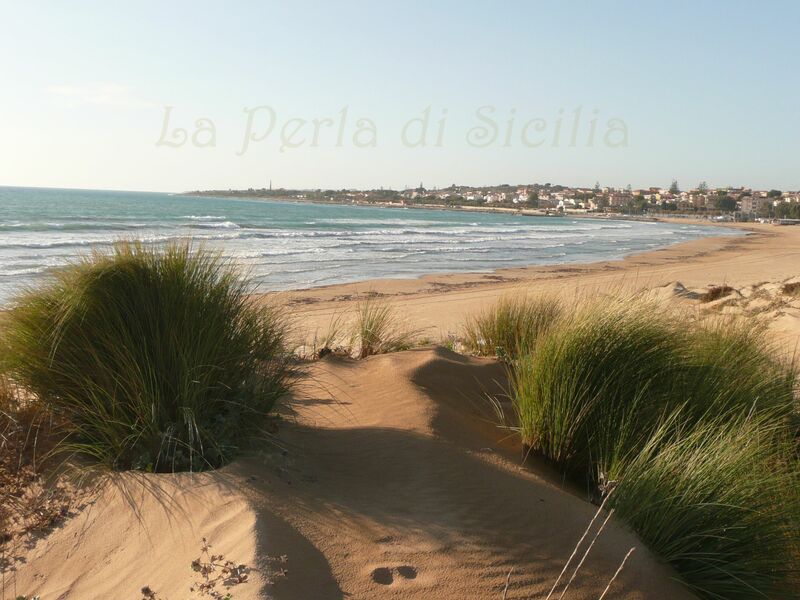 La Perla di Sicilia - Soooo beautiful !!! Wonderful bungalow park with free-standing holiday homes (for up to 4 persons), each with kitchen, dining room, shower-bath + toilet and a terrace. Ideal for families with children (inside the holiday resort is also a playground). The distance to the sandy beach from the bungalows are only about 50m and the operators speak English and German and are very, very helpful. The prices are really cheap and the location is perfect. Very nice and small holiday resort, beautiful garden, really great with children! Only a few meters to the large sandy beach with dunes and beach bar. 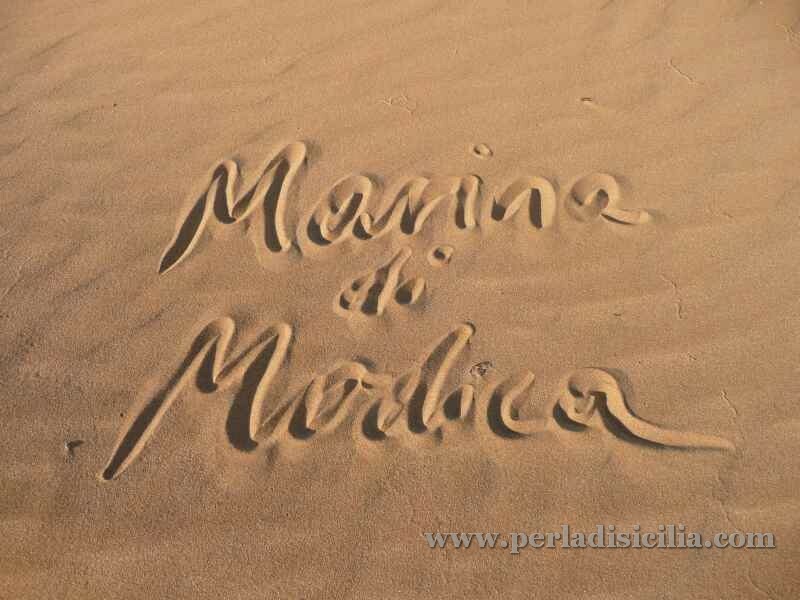 Marina di Modica is very perfect for persons who don`t like mass tourism and love to relax in peace. In a few minutes you reach restaurants, ice cream shops, supermarkets and more. Giorgio an Daniel are super and frendly plant operater. We had a good time a will come back again. Thank you! 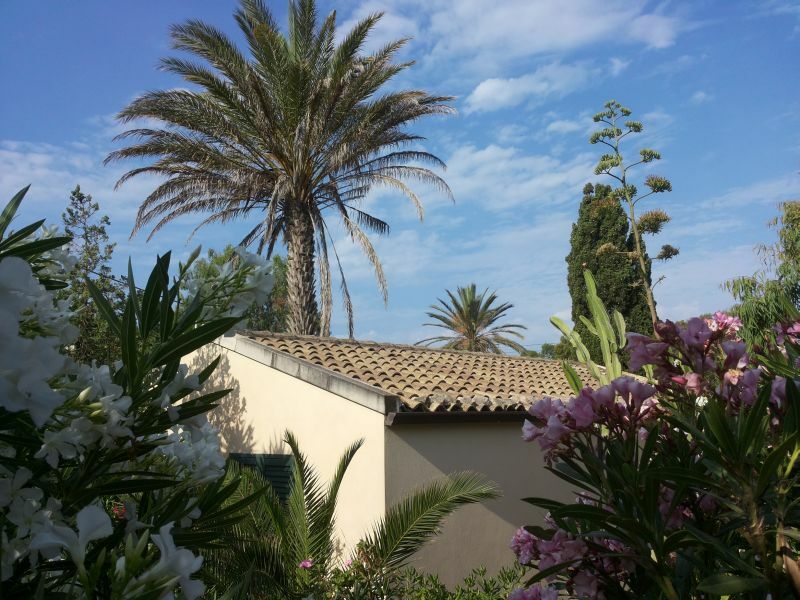 "Eden Village" is a Sicily dream come true! Malta's nightlight shine glazing beyond the horizon. Very calm and quiet, at the end of a dead end street, so almost no traffic. Relaxation guaranteed. ALL sleeping rooms can be COMPLETELY darkend. The super polite hosts, the numerous shopping facilities, places to view and sights have already been described here. In real pearl in Sicily's southern-east. We're looking forward to enjoy that again whensoever. A rent car is recommmended - but not a must: the bus from Catania's airport rides 1.5 hrs/9€ to Pozzallo (some 5 km away, i.e. just around the corner). And, hard to blieve, but true: Pozzallo is Europe's southernmost railroad station for passenger traffic! In the first hald of March we were in the small holiday resort "Eden Village" in Marina di Modica and we enjoyed this quiet place very much. The typical mediterrean garden is very nice with its many palm trees, olive, orange, lemon and almond trees, the colorful flower variety and the many herbs that grow there. Especially confortable is the direct access to the sea ! Our holiday home (Il Pino) had all we needed to have a great holiday time. We especially enjoyed the small sun terrace. Giorgio and Daniel were extremly friendly and helpful, but also respected our privacy. We had a wonderful time at Il Pino and will definitely com back. Mandatory field Security question* What is the sum of 2 and 7?